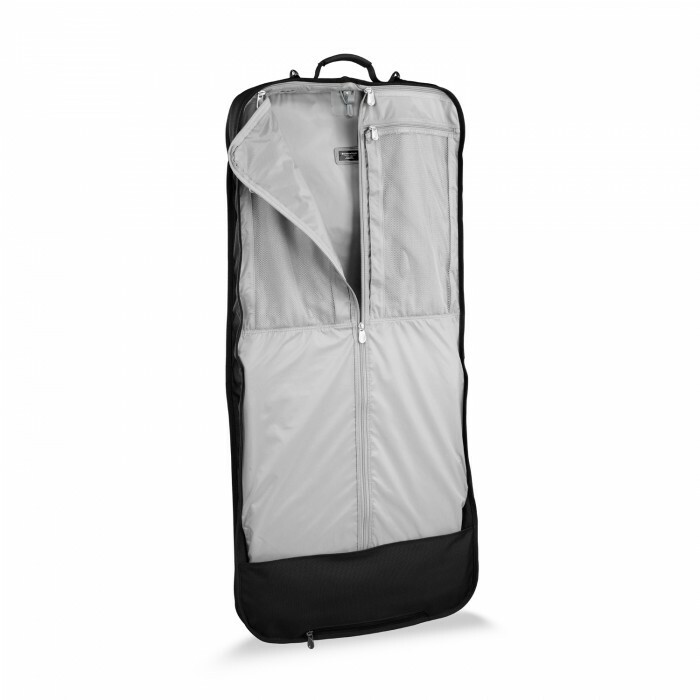 From our collection of garment bags—a great protective covering for your hanging garments. 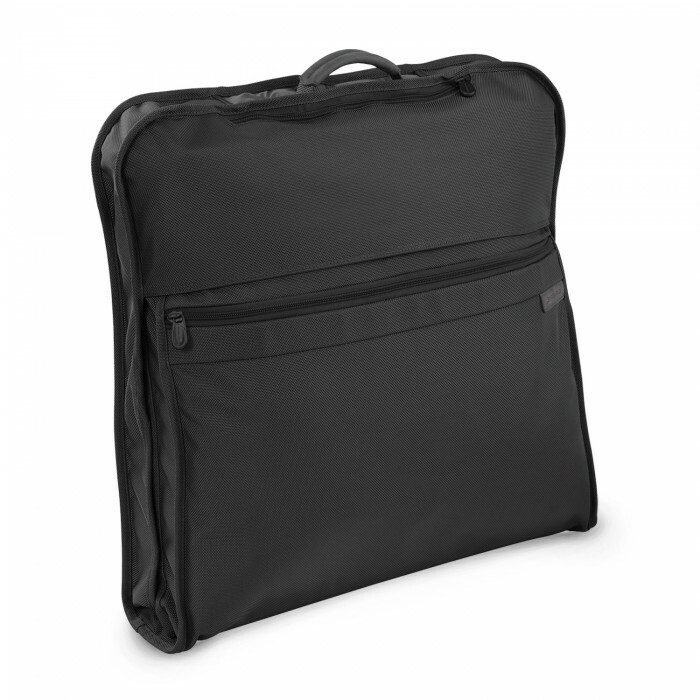 This garment cover’s exterior is made of durable ballistic nylon and will weather the toughest travel conditions. Where versatility meets world-class endurance. Baseline offers distinctive pieces that work together seamlessly, allowing modern travelers to build original solutions to fit their lifestyle. 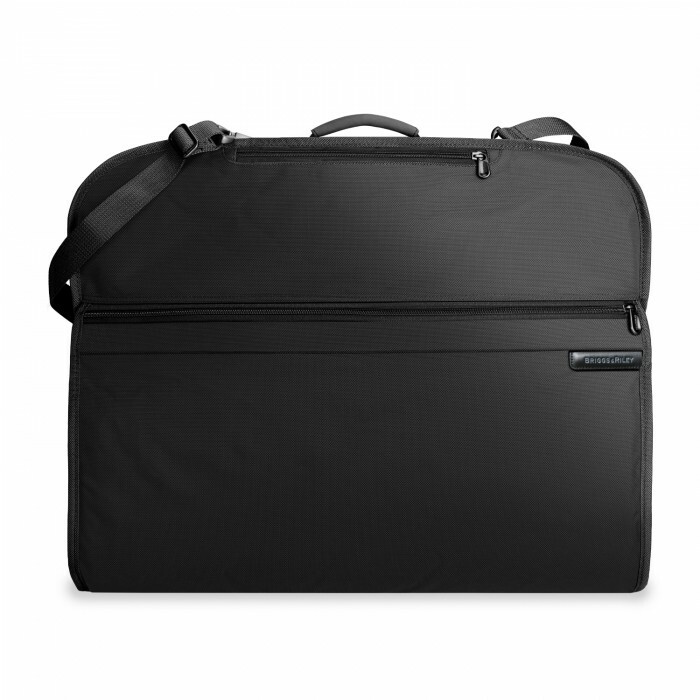 Two large zipper pockets for undergarments, ties, etc.